You’ve decided – you’re going to have a destination wedding. You can see it already…white sand beach, sunny sky, the ocean as the backdrop to you ceremony. But wait! How will this all get planned? Planning a wedding is a big job, and even more difficult when you’re not even there to plan in person! 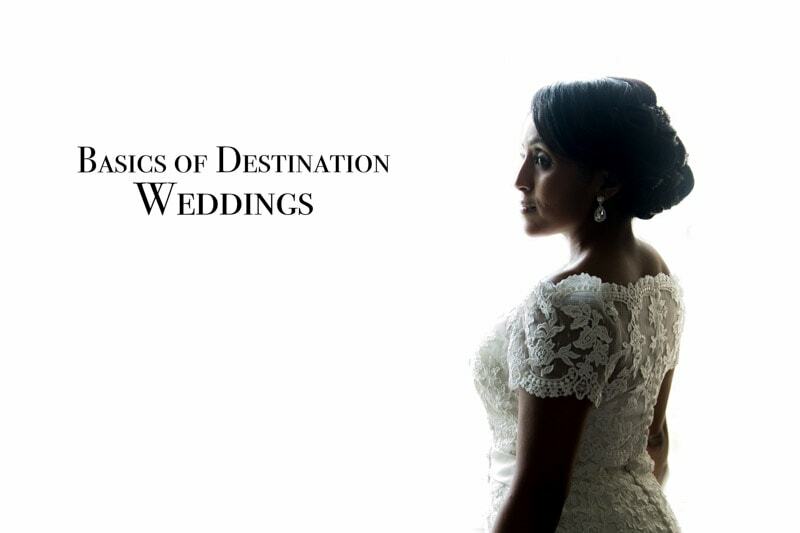 Here are 5 tips for planning your destination wedding. A major part of a destination is travel! So the first thing you need to do is find yourself an experienced travel agent, preferably someone who specializes in destination weddings. The agent will provide expert advice in choosing a destination, finding the right resort, and getting a deal on all the costs. This may seem like an additional cost in your overall wedding budget; however, the wedding planner will make the planning process a breeze. A wedding planner experienced in destination wedding will have all the know how of making arrangements, getting the right decor and entertainment. And they’ll be more accustomed to negotiating deals with the local vendors. Having a wedding budget is very important. Destination weddings require two budgets. First, you need to come up with a travel budget; this is the amount that would you like your guests to pay per person for the travel and resort (travel, hotel, other travel-related costs, etc). A second budget is the cost of your wedding itself; the decor, entertainment, renting space at the resort. Remember that the cost will have to be reasonable for your guests so they will be motivated to travel and join you for your special day. Not all destinations and resorts can accommodate weddings, and especially ethnic ceremonies. Depending on the type of wedding ceremony you’re having, some resorts are easier to work with than others. Check out the resort websites to see if they have hosted events before and what those events have looked like. 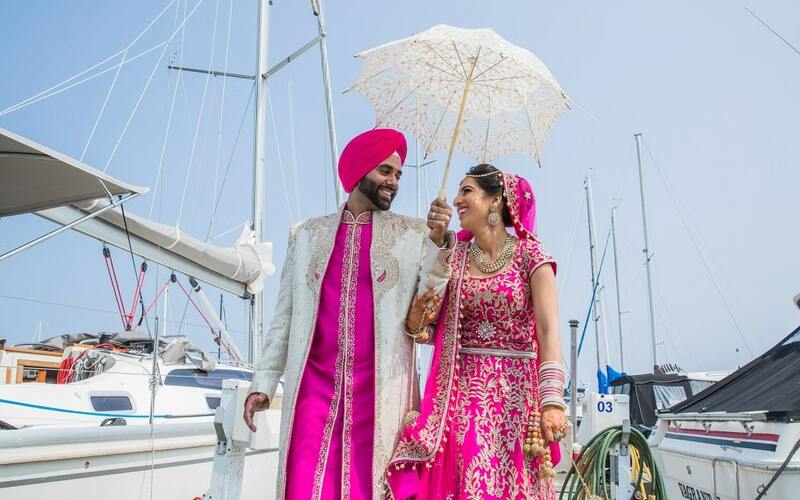 If you are having an ethnic/religious wedding ceremony, find a resort that has done similar weddings before. Start planning as early as possible. This allows you to take advantage of early booking bonuses offered by airlines and resorts. This will help you secure the wedding date of your choice. And it will make things easier for your guests to plan their travel arrangements and book vacation time.